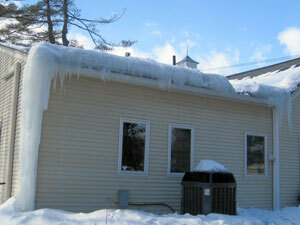 Cozy Home Performance, LLC, located in Easthampton, MA, is a full service Building Envelope and Insulation Contractor. Our design and installation methods are based on an integrated building systems approach that follow primary principles of building science and building performance standards. We ensure the buildings we service are: air tight – comprehensively insulated – energy efficient; as well as, comfortable, safe and durable. Our detailed work will achieve the building envelope standards and the full value your investment demands. We guarantee our work and your complete satisfaction. 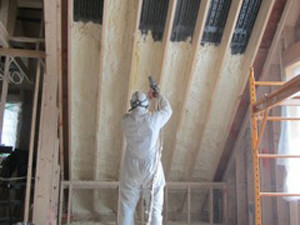 We provide full insulation and building envelope services for Commercial, Institutional, Residential and Multi-family buildings; new construction and retrofication. We have proudly been serving Western Mass and beyond since 2006. 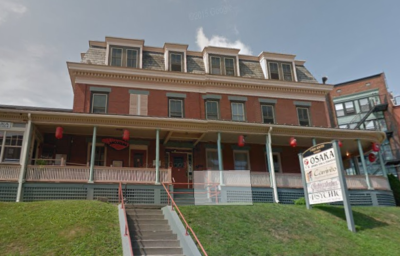 7 Old South Street meets the Mass Save Multi-Family Program and SAVES BIG! Cozy Home Performance is a partner contractor with all utilities that participate in the Mass Save Program. 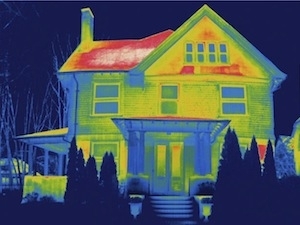 Residential projects may be eligible for free energy audits, air sealing and insulation incentives. 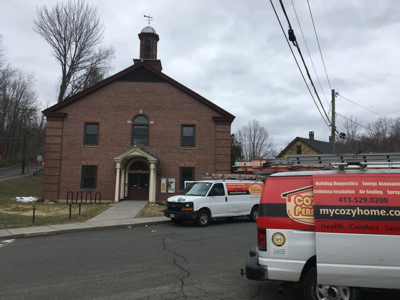 Commercial retrofit projects may also qualify for Mass Save’s Commercial Energy Efficiency Program and be eligible for insulation and air barrier incentives, plus mechanical upgrades. GREAT NEWS! for National Grid and Eversource customers! Mass Save has extended the NO CAP incentives promotion! That means you can get all the weatherization work done on your home and only pay 25% on standard proposals and only 10% on moderate income proposals! This UNLIMITED incentive offer will end December 31, 2018, schedule an audit before the cutoff date to take advantage of this amazing offer! Town of Conway Calls for Assistance! If you are a landlord/owner of a 2-4 unit building, you can qualify for 90% off all insulation improvements, by having all of your tenants participate and get a Mass Save audit. Cozy Home Performance is hands down the best energy diagnostic and insulation company in the Valley. Mark and his crew enter and exit your work stream seamlessly, on time and on budget. The key is the knowledge, experience and personal responsibility each employee brings to his work. Mark not only has design experience, he also has the creative spark that leads to innovative solutions to unique problems. With all forms of insulation under one roof, careful diagnostics and appropriate choice of material, one always get the most out of every insulation dollar from Cozy Home Performance!! 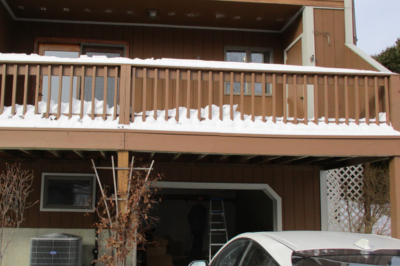 I’m happy that the incentive was more than anticipated (As a Home Performance Contractor with Mass Save Cozy Home secured $2,760 in project incentive funds.). I enjoyed working with you and your crew. Everyone was pleasant to deal with. They were professional and courteous and when I had questions, the answers were in a non-technical response so I could understand. Each day they left the area clean. Someone from the utility company was here today to inspect the work resulting from their incentive. They were very positive both about the quality of the recommendation, and the quality of the work. I am pleased too. I’m almost looking forward to next winter to see the difference. The house definitely feels different – hard to explain the feeling, maybe more solid? Anyway, we have checked out all the work areas that we could and are really impressed. We can already feel the difference in some rooms – even with the warmer weather! Thanks to all the guys who were at the house. They were all very polite and pleasant and seem to have done an awesome job!